Peinado Construction is excited to announce our latest project at DFW Airport, TX! 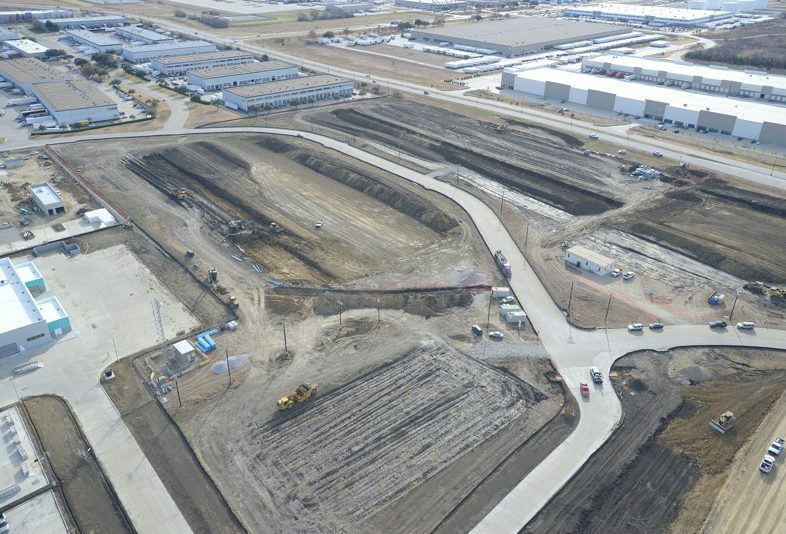 DFW Metro is a 26 Acre Light Industrial Complex, which includes three buildings totaling 347,064 sf. To learn more about DFW Metro, please click here. Tagged buildings, commercial construction, DFW Airport, FA Peinado, general contractor, industrial, www.fapeinado.com.